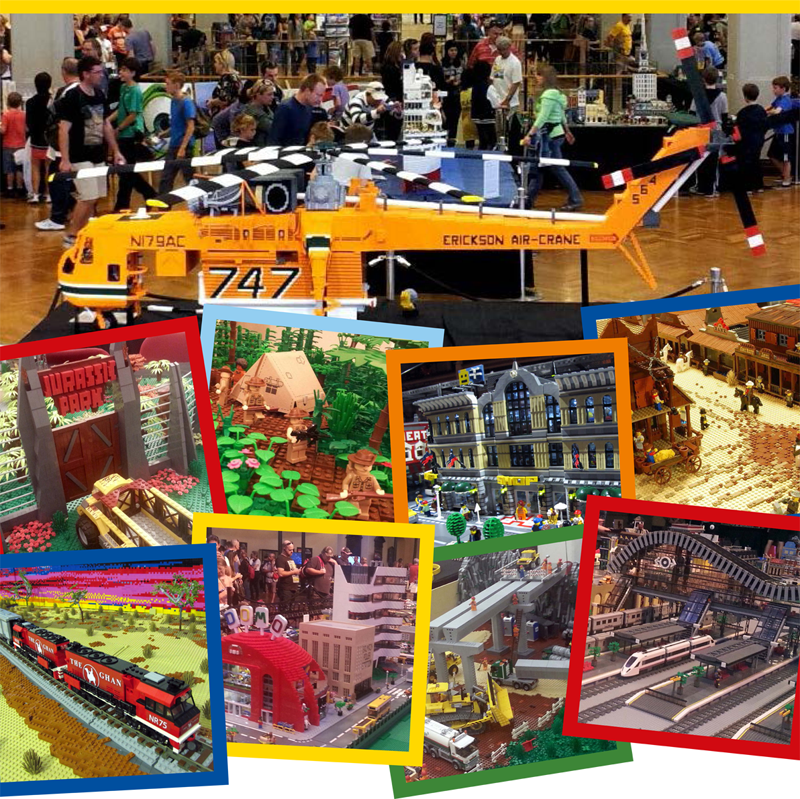 The Sydney Brick Show is running for the second time this year. Can there be too much LEGO? You can find out 19-27 September. SydBricks donated $20,000 to Bear Cottage after their April show – so there’s no question that this is a good cause and that they are doing well. When you think about it the combination of LEGO and school holidays is pretty well unbeatable. I must say I’ve never liked David Jones as a venue for them – it feels more pressured in terms of buying sets – but given their generous support of Bear Cottage, the more they make the better. Adult tickets are $12, kids $8 – Family tickets sold in groups of 4 run to $8.75 per ticket. All the details are here.